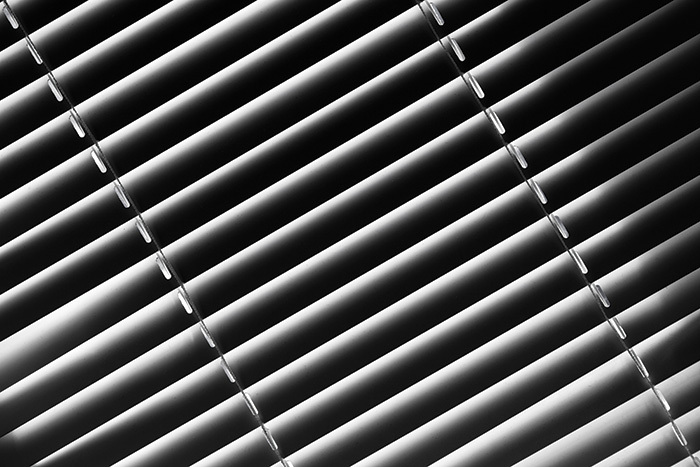 Aurora Plastics offers an exceptionally strong and durable line of compounds for blinds and shutters, including our AuroraTec™ rigid PVCs and AuroraShield™ premium pellet capstocks. AuroraTec™ exterior weatherable rigid PVC compounds meet AAMA (American Architectural Manufacturers Association) standards for outdoor performance and are highly impact resistant. These compounds are available in powder or pellet form in various colors for blind and shutter applications. AuroraShield™ capstocks are highly-weatherable, pelletized compounds designed for exterior applications. AuroraShield™ PVC/Acrylic alloys exhibit excellent weathering stability and resistance to water whitening. These compounds also combine the easy processability of rigid PVC and the superior weatherability of acrylic. AuroraShield™ capstocks are ideal for darker colors and can be applied thinner than standard PVC capstocks. A thinner capstock requires less material, making AuroraShield™ a high-performance economical solution for exterior applications. Aurora Plastics compounds for blind and shutter applications.